A Grammy nominee, Mr. Berman's recorded all solo piano works by Prokofiev and Schnittke, complete sonatas by Scriabin, works by Mozart, Weber, Schumann, Brahms, Franck, Shostakovich, Debussy, Stravinsky, Berio, Cage, and Joplin. Most recently French label Le Palais des Degustateurs released Boris Berman's complete recording of Debussy Preludes, together with Estampes and other pieces. 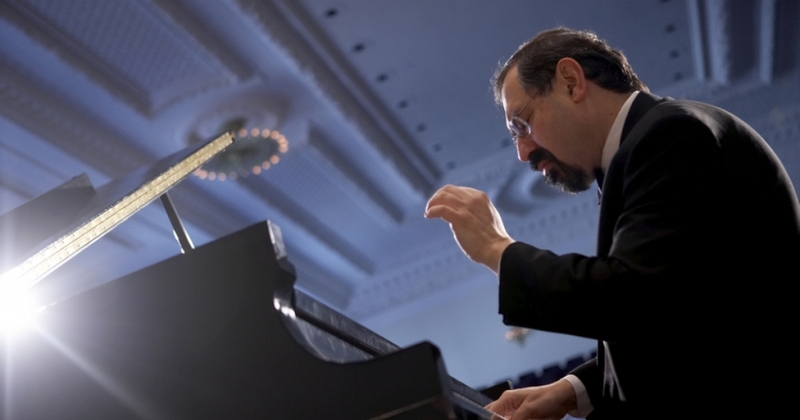 In 2000, the prestigious Yale University Press published Professor Berman's Notes from the Pianist's Bench. In this book, he explores issues of piano technique and music interpretation. The book has been translated to several languages. In November, 2017 Yale University Press has published the newly revised version of the book electronically enhanced with audio and video components. In 2008, Yale University Press has published Boris Berman's Prokofiev's Piano Sonatas: A Guide for the Listener and the Performer. Boris Berman has also been an editor of the new critical edition of Piano Sonatas by Prokofiev (Shanghai Music Publishing House).